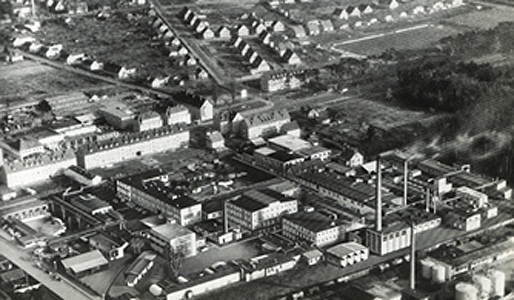 Founded as the worlds first photochemical factory in 1860 ADOX Dr.C. 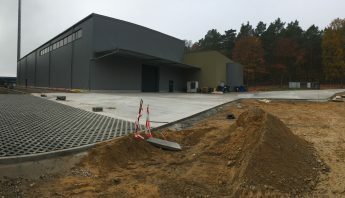 Schleussner GmbH soon became one of the leading producers in Europe. 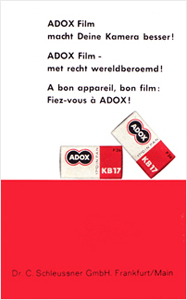 Legendary films such as the KB 14 and KB 17 beeing the world´s first thin layer films made ADOX famous inside and outside of Germany. In the USA KB 14 and KB 17 were called “the German wonderfilm”. 1956 ADOX brought their first colour negative film to the market. Two years later came the reversal film C 15. 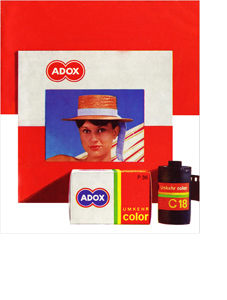 C 18 was the latest colour reversal film introduced by ADOX. 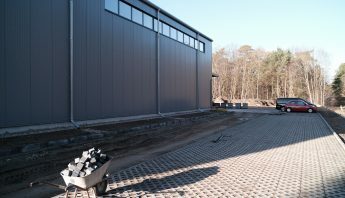 It had 7 layers, 3 of which beeing colour layers. The spectral response was very harmonic and well balanced . 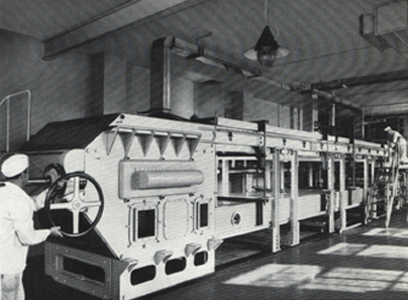 The reversal processing was done in ADOX´s own reversal lab called the “ADOX Umkehranstalt”. 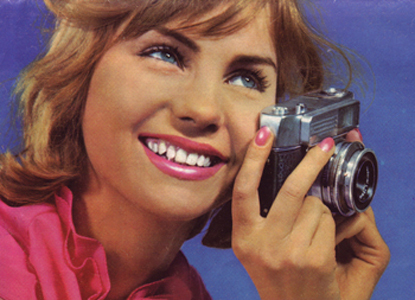 ADOX held many patents for colour photographic technology. This made ADOX for years independant of the competition. 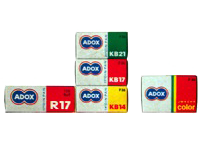 The ADOX colour coupling system was based on the chromogenic development first introduced by R. Fischer in 1911. 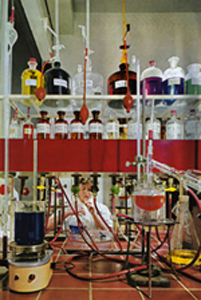 The key problem was to find colour dyes which did not mix during processing. 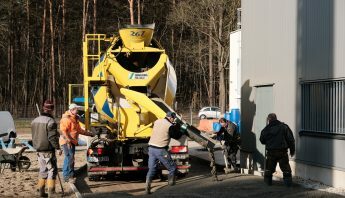 Thousands of tests needed to be made in order to find the right dyes. From the 20ies until the 60ies ADOX manufactured cameras in Wiesbaden. Prominent series were the ADOX Golf (medium format) and POLO (35mm). The lenses for the Golf came from Will Wetzlar and were called “ADOXAR”. 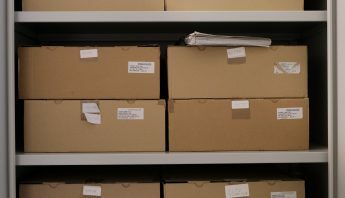 The POLO series contained the POLO 1, POLO 2, POLO 1S, POLOmat 1, POLOmat 1S and the POLOmatic 3S. POLOmat cameras had a coupled exposure meter and the POLOmatic even had a fully automated exposure system. 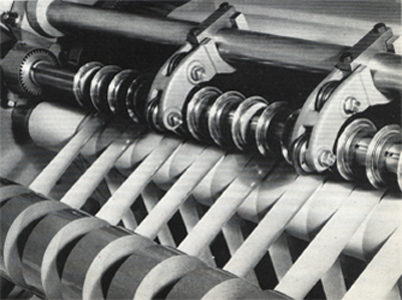 Lenses were manufactured -with exeption of the POLO 1- by Schneider Kreuznach. 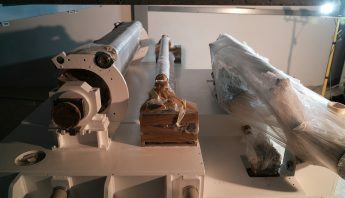 A milestone in the hystory of camera manufacturing was the introduction of the world´s first 35mm camera with interchangeable film magazines. It was called the ADOX 300. 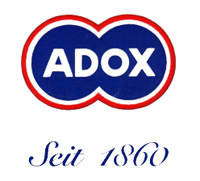 In the late 60ies the original ADOX factories were sold to DuPont. 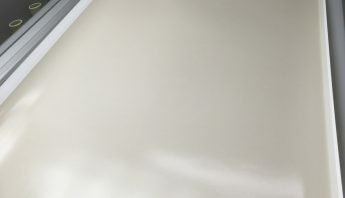 They later sold it to Agfa who applied the brand to X-Ray products until 1998. 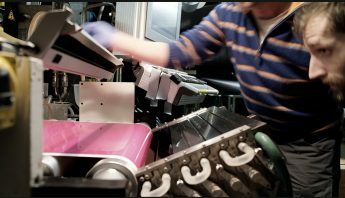 With the closure of Agfa´s consumer imaging branch in Leverkusen 2005 ADOX became engaged in manufacturing again trying to save as much knowlege as possible and transfer it to a smaller level of production. 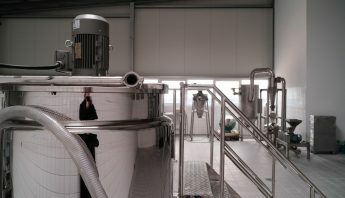 ADOX succesfully brought back Agfas MCP, MCC, APX (Silvermax) and the entire Agfa B/W chemical line. 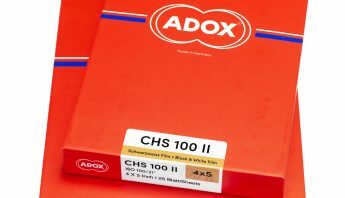 Today ADOX films, papers and chemistry are manufactured in Germany in our small factory close to Berlin. Our passion is analog and we continue to make a wide assortment of “real film” products available to the enthusiast out there who loves silver halides as much as we do.